A very warm welcome to Spa Hotel Salzburg! 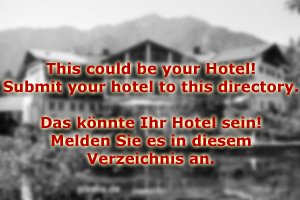 Welcome to Spa Hotel Salzburg in Hallein! Our hotel is an exclusive 4-star house that comes with a 400 square metre big spa area. Here you find not only swimming and whirl pools, but also 15 different saunas, aroma cabins, massage parlours, and fitness facilities. There is professional staff available at Spa Hotel Salzburg to assist you during your stay. Dieticians will discuss your dietary habits and see if there are things you can do better; beauticians will work out your colour schemes and advise you on make-up, clothing and hairstyle; personal trainers will help you to arrange for your fitness training schedule. Spa Hotel Salzburg then provides the perfect environment for your to put the advice into practice. Note that we have a collaboration with the thermal spa in Bad Vigaun. Guests of Spa Hotel Salzburg get discount rates for the thermal baths and swimming pools. For those who are interested in Alpine sports, the surroundings of Hallein provide excellent opportunities for hiking, Nordic walking, running and mountain biking. You personal trainer will figure out a training schedule that you can apply during your holidays - and will advise you on how to apply this advice in your daily life after your vacation has ended. The friendly team of Spa Hotel Salzburg comprises of tourism professionals that have often worked in sports before, be it as trainers or professional skiers, runners or cyclists. This allows Spa Hotel Salzburg to provide a supportive environment for your spa and beauty vacation. All rooms at Spa Hotel Salzburg were recently refurbished and come with state-of-the-art facilities. They come as single and double rooms, but suites are also available. Entrance to our spa area - one of the biggest in Austria - is included with all packages. 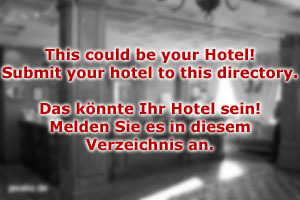 People who are staying outside of the hotel can enter for a fee as long as places are vacant.